 We believe passionately about the quality of our products. 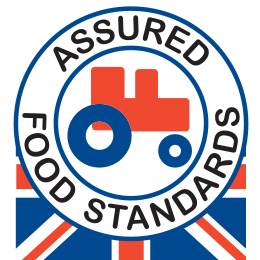 From our own butchers and apprentices boning and trimming selected UK and EU legs of pork right through to our dedicated despatch team and drivers, no agency staff are used allowing us to train everyone to monitor quality every step of the way. Each range of hams is cured and cooked using traditional recipes and methods combined with the latest technology to ensure that every ham meets the strictest quality standards. For example, our Kettle Range is matured after curing for up to 16 days then slowly simmered in modern still water cooking baths. The Festive Range is genuinely roasted (not steam cooked then flash roasted afterwards) and this allows our quality hams to develop the unique flavours and textures distinct to Bloor’s ranges. Hams can also be naturally smoked using Beechwood chips in our smoking oven, honey roasted or coated with crumb if required. Our craftsmen have the depth of product knowledge that means we can rapidly develop new and bespoke products when required, with all our key staff involved in any New Product Development. We believe that we are continuing the traditions and craftsmanship of our trade, enhanced by modern techniques and equipment. 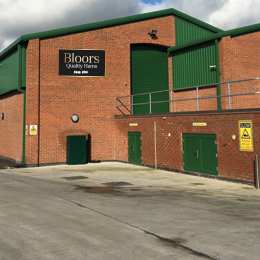 We have invested heavily in our production facilities with a state-of-the-art, 25,000 square foot extension. This has increased chilling and refrigeration capacity as well as multiple slicing lines with the latest scanning technology and a bespoke computerised and barcoding system throughout the factory. The quality of our products is undoubtedly the foundation of our continual growth and success over the last quarter of a century. We strive to ensure that every product that leaves the site is of the highest available quality on the market today. A HACCP study is in place to ensure that all aspects of food safety are covered. Extensive validation and verification systems are in operation to maintain and improve systems. Internal auditing and staff training ensures excellent standards in the factory environment. 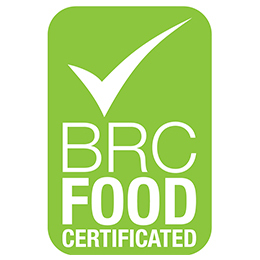 Independent UKAS accredited laboratories are used for sampling of products and associated processes to give our customers complete confidence in our chemical and microbiological standards. Traceability to the customer and back to source is maintained through both documentation and a fully integrated computer system. 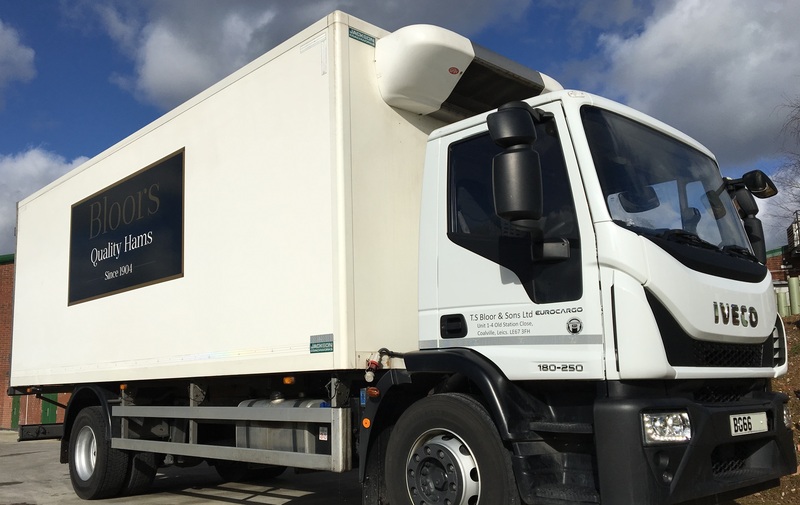 We will deliver to you in one of our own fleet of refrigerated vehicles. If you are based slightly further afield, we will work closely with one of our established and trusted third party companies to ensure efficient refrigerated supply chain solutions. If you would like to arrange a visit to our site, then please contact a member of our team.